gives the Barnes G-function . BarnesG is also known as the double gamma function. 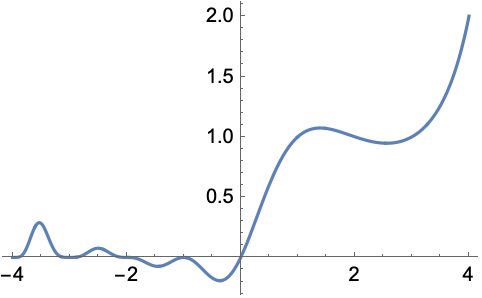 The Barnes G-function is defined as for positive integers and is otherwise defined as . 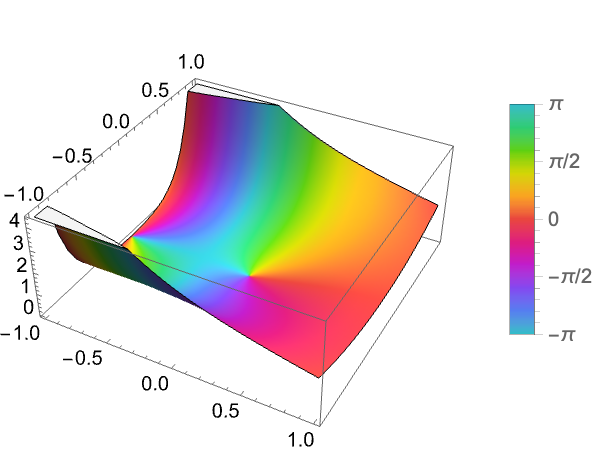 The Barnes G-function satisfies . BarnesG can be evaluated to arbitrary numerical precision. BarnesG automatically threads over lists.